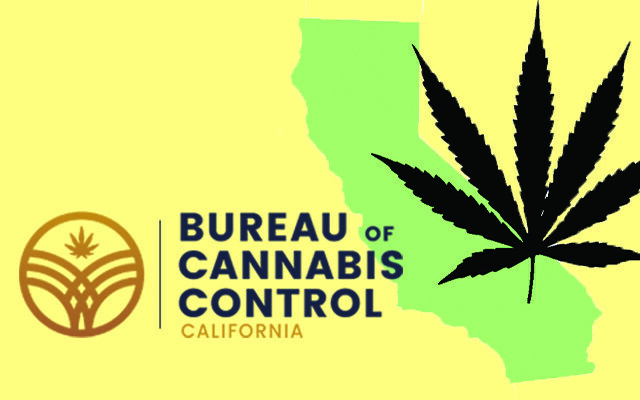 The Cannabis Advisory Committee will be holding a series of Subcommittee Meetings on Tuesday, February 13 in Sacramento. Ten Subcommittees will meet to discuss and develop recommendations to the state cannabis licensing authorities’ formal rulemaking packages. All Subcommittees will meet at the Sheraton Grand Hotel (1230 J Street). Below are the times and room location of each Subcommittee: 9:00 AM Enforcement Subcommittee – Bataglieri Room Manufacturers Subcommittee – Beavis Room Microbusiness Subcommittee – Bondi Room Retailers Subcommittee – Compagno Room Testing Laboratories Subcommittee – Falor Room 1:00 PM Cultivators Subcommittee – Compagno Room Distributors Subcommittee – Bondi Room Equity Subcommittee – Beavis Room Licensing Application Subcommittee – Falor Room Public Health and Youth Subcommittee – Bataglieri Room MEETING NOTICES: The Meeting Notices and Agendas for each Subcommittee Meeting will be posted on the Bureau of Cannabis Control’s website – www.bcc.ca.gov – at least 10 days prior to the meetings. Webcast will not be available for the meetings. All Subcommittee Meetings are open to the public.